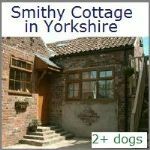 Are you looking for dog friendly properties to rent? 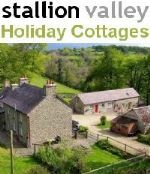 Petfriendlyrentals.co.uk is run by donations and the advertisements you see on this website. 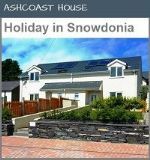 This allows them to keep costs to a minimum and allows Landlords & letting agents with homes to rent, the opportunity for them to add their properties for a very low fee. At pet friendly rentals they will continue to search for properties that allow pets by contacting agents and landlords, they will be asking the question "do you have a property to rent that accepts pets ?" Once they find properties that have a pets welcome policy, they will be added to their website (with the agent / landlords permission). 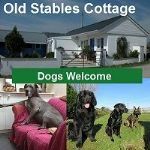 Their site will help people with pets find a suitable property to rent for yourself and your precious pet. 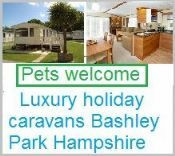 You will be able to search for either a property to let or a holiday accommodation with a pets welcome policy. 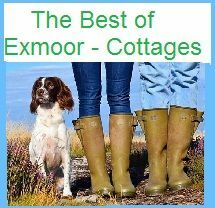 At Last a site for people with pets looking for a property to rent long term in the UK. 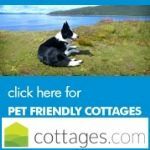 This site only allows properties or accommodation from landlords who are willing to accept pets. A Landlord will have the option to choose to a accept small caged animal, cat, dog or horse. The search even allows you to select what pet. 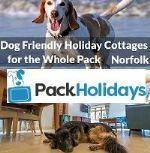 We all know England is a nation of animal lovers, yet landlords and some letting agents are just not pet friendly, they do not seem to realise that around 50% of the households in the UK own a pet. Each year many pet owners are forced to give up their much loved pet due to going into rental accommodation, Pet friendly rentals aims to put a stop to this discrimination against people with pets. 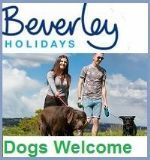 Only properties that allow pets will be allowed to advertise on this site, Great. 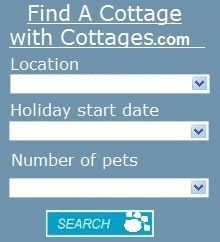 Search for your perfect pet friendly rental home 1 simple to use site.